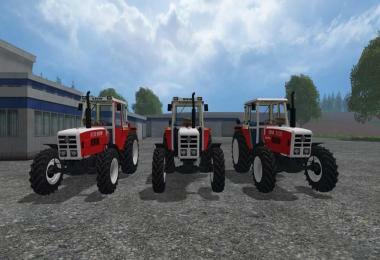 Hello, here we present you three 6-cylinder models SK1 available. 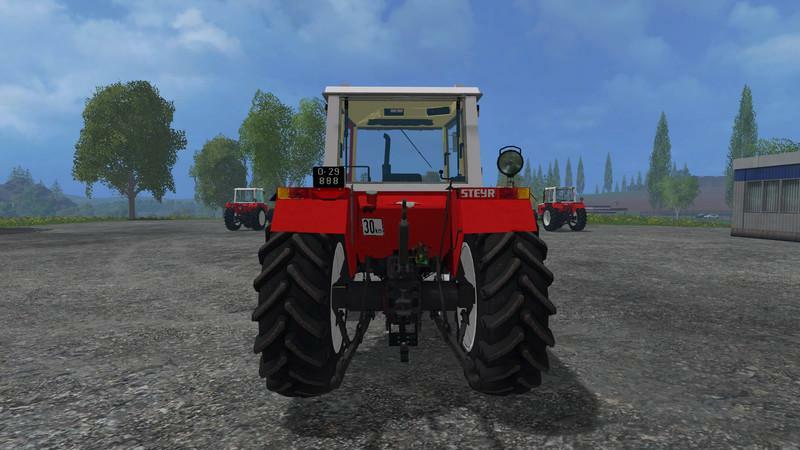 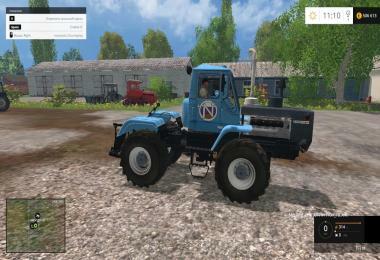 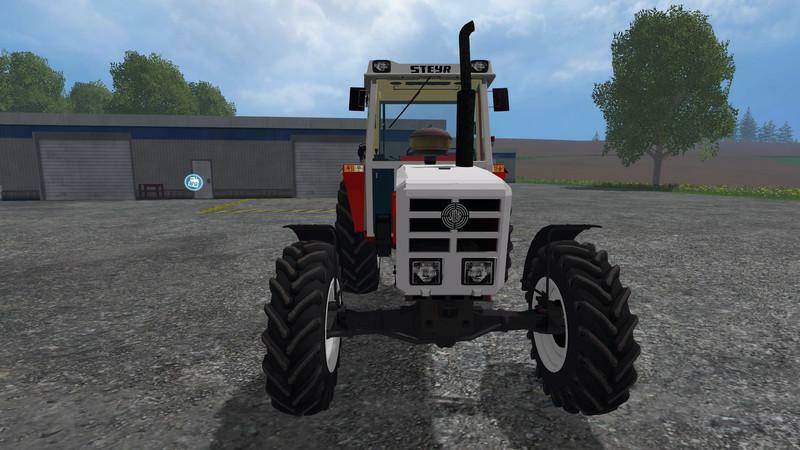 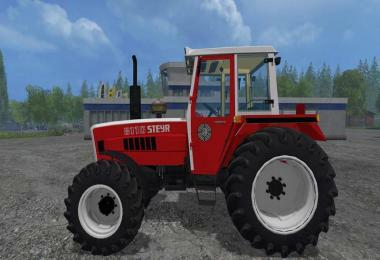 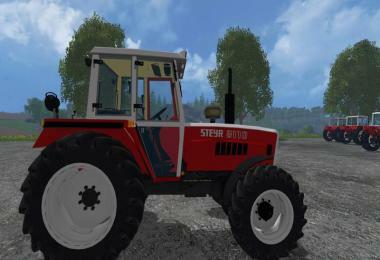 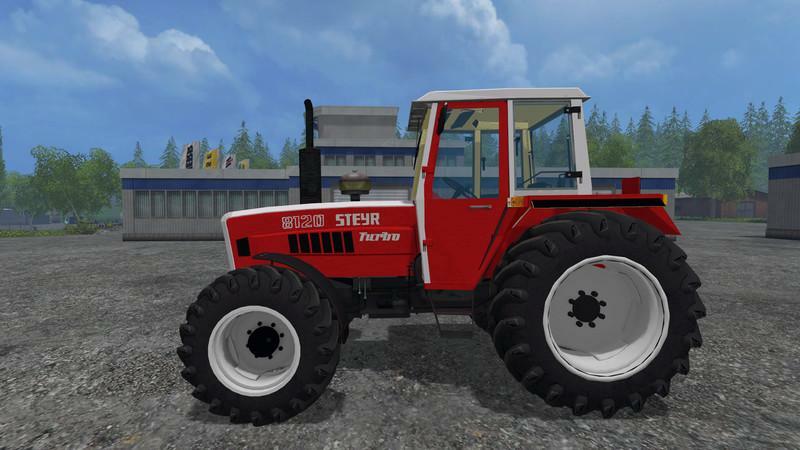 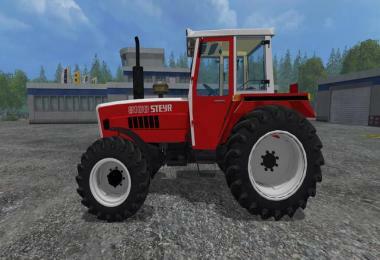 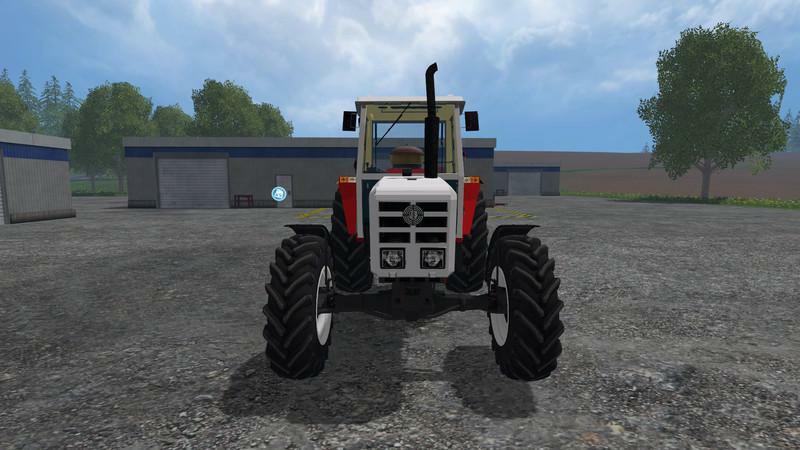 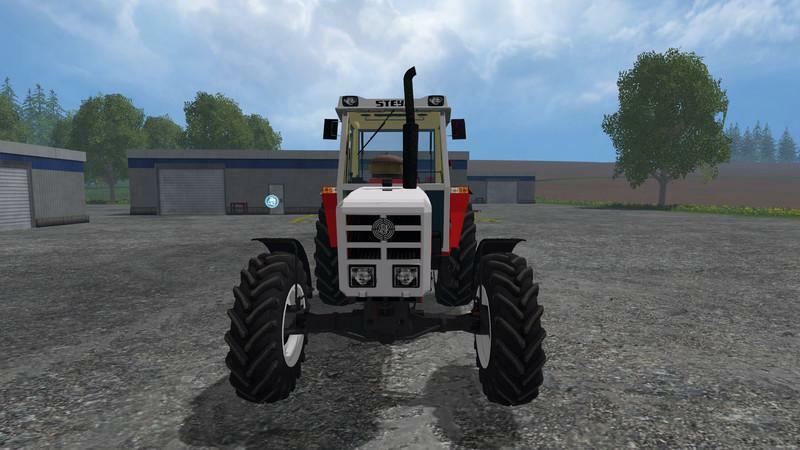 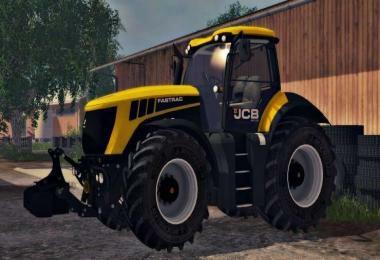 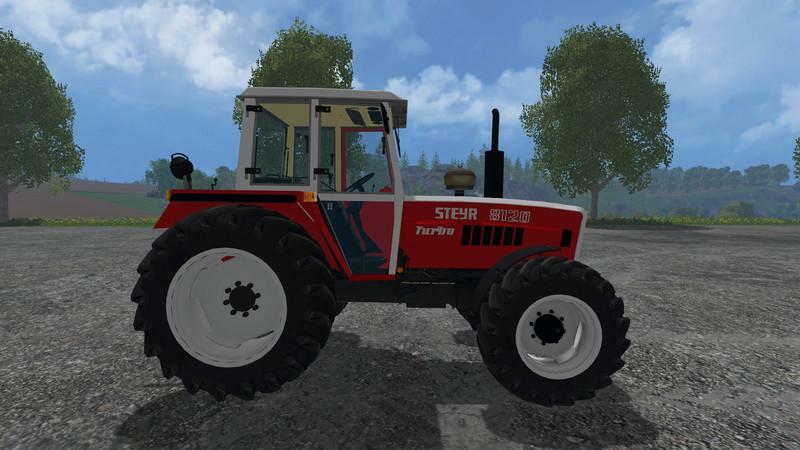 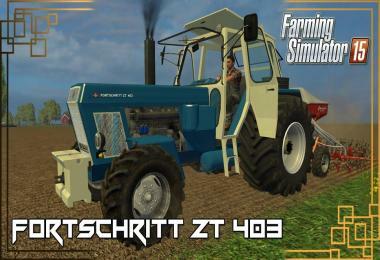 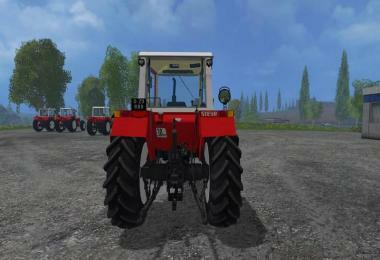 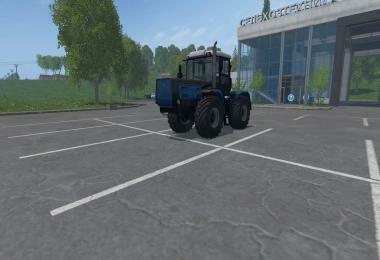 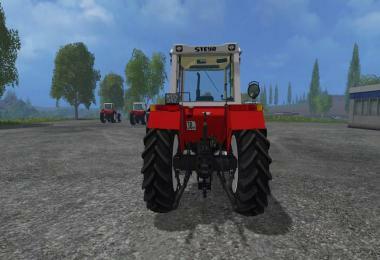 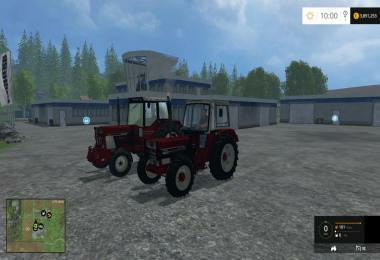 As you can drive without problems with the front loader (FL), see the PICTURE Mod Steyr 8130A Turbo SK1. 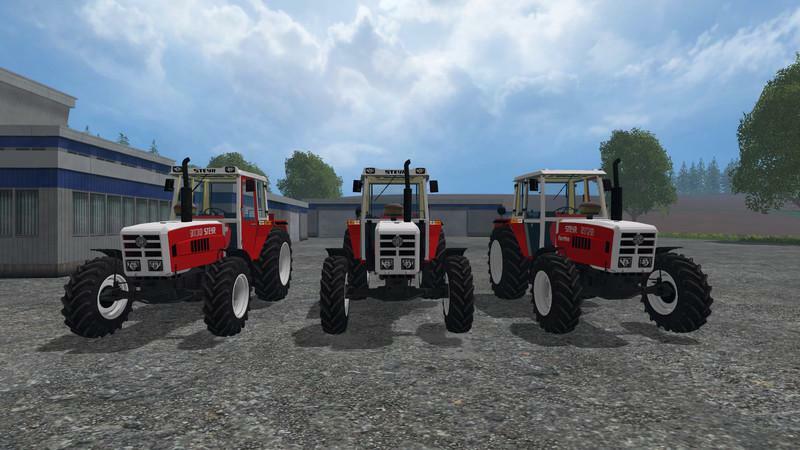 A big thank you to Max (MB 3D modeling) because he always lets us rebuild Steyr 8080A SK1 model and gives us the release released (= its original DL link). (This was to LS13-hours of us (STEYR Modding) be applied and with him (MB3D Modelling) settled.) 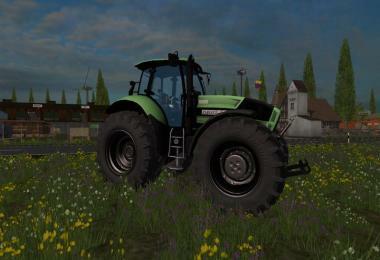 Thanks to all users who regulary in Facebook (Maschinenring Alpenland) participate in our surveys. 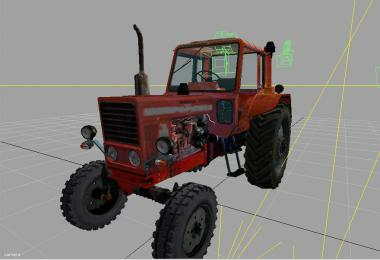 Please use the ORIGINAL DL-Link when upload on other sites / forums and CREDITS entry not forget! 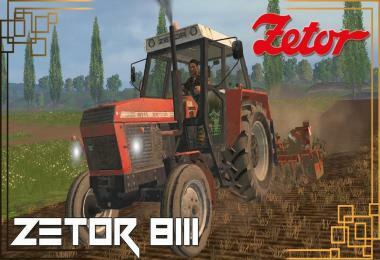 We wish you much fun with the mod. 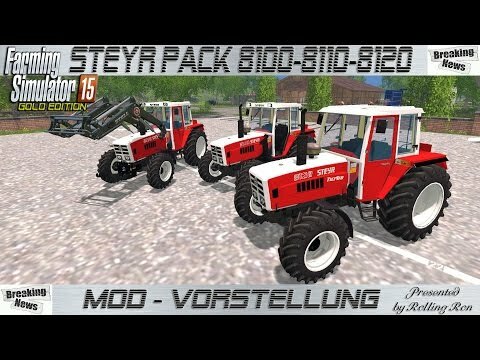 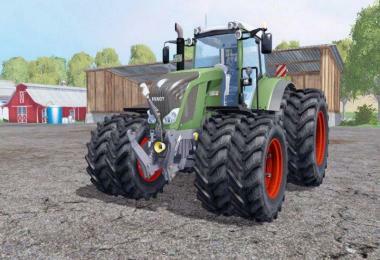 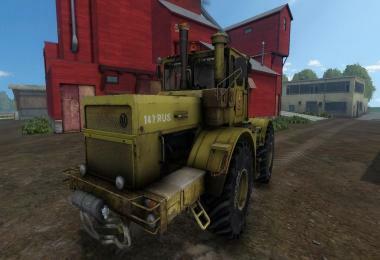 MB 3D Modelling, unknown000 (STEYR Modding), steyrmodder (STEYR Modding), Domi (STEYR Modding) John (STEYR Modding), Buzzard Agrotech, RivalBomb, Modelleicher, Alex2009.